We might—most likely—walk on by, we might drop some change into a cup, we might even stop and talk for a moment, but how much do we know about the trials of life for the growing number of women forced to live on our streets, in hostels or in homeless shelters? Their presence is not just a personal tragedy, but a social and political act of violence and injustice. As the effects of capitalism and relentless property speculation blight and restrict the lives of millions, Doorways delivers an urgent and uncompromising dispatch on the realities of austerity, gendered violence and social cleansing in Britain today. 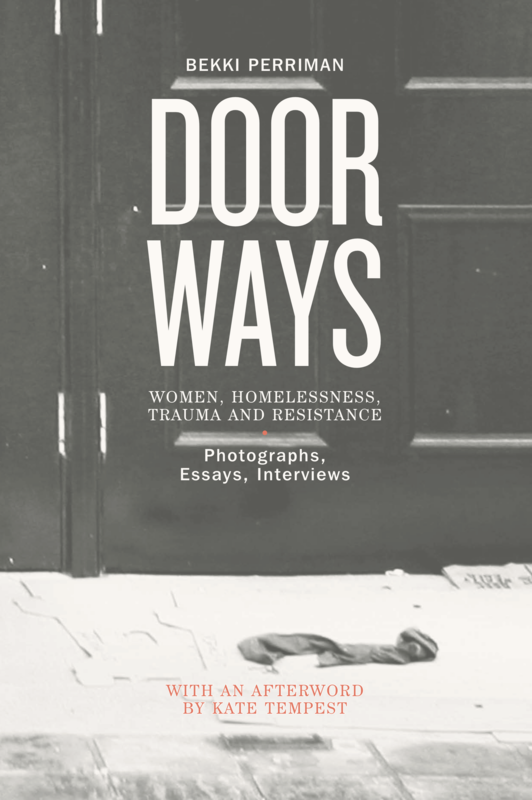 Growing out of the extreme personal experience that informed the sound and photographic works of artist Bekki Perriman’s The Doorways Project, at the core of the book are interviews with one of society’s most marginalised groups — women experiencing street homelessness. Alongside Perriman’s images, new essays and commentary by renowned academics, activists, journalists, therapists and practitioners explore the cultural, social and political dimensions of homelessness, as well as the role of artists and institutions in challenging it. Written and produced entirely by women, Doorways creates an expansive, deeply textured, informed space of creative resistance that has never been more necessary. Formed in 2016 to publish A Sparrow’s Journey, House Sparrow Press is, in the best and multiple senses of the word (it is hoped) an ‘occasional’ venture. Based in Hackney, London, it seeks to publish creatively committed, collaborative works both at a time that is relevant and for reasons that feel compelling. It is drawn to manuscripts of hybridity, titles that might elude conventional publication over concerns of form or scale. It also believes in a modesty of style (but never of ambition) and a fecundity of ideas. Its moniker (drawn from its first venture) celebrates a creature that was once ubiquitous and yet is now threatened. The idea of a bird inhabiting and inspiring a place of residence also feels resonant. This is what the best books do too. There are wings at work here. In short, Emily Dickinson was right (again) when she observed that ‘hope is the thing with feathers’. 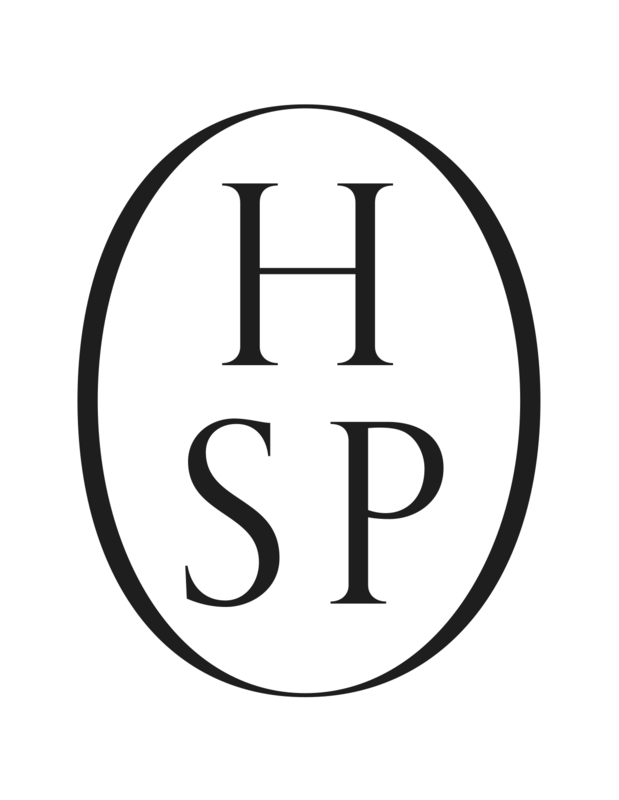 House Sparrow Press comprises Jess Chandler (Publisher and Editor) and Gareth Evans (Editor).